Dr. Marcus graduated Colorado State University with his baccalaureate degree in animal science. In 1997 he graduated with his Veterinariae Medicinae Doctoris from the University of Pennsylvania, School of Veterinary Medicine. He then pursued an internship in equine medicine, in Virginia. Prior to his move to New Hope, Dr Marcus worked at Steinbach Veterinary Hospital in Blue Bell. 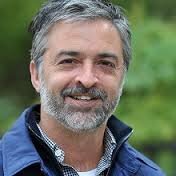 In June of 2001 New Hope Veterinary Hospital changed hands, with Dr. Marcus being the new owner. In addition to general veterinary medicine, he has extensive knowledge of surgery, internal medicine, opthamology and dermatology. Dr Marcus was drawn to the New Hope area by its beauty, small town atmosphere, artistic community and diverse population. He is an accomplished artist, frequently using his own pets as subjects for his paintings. Dr. Marcus enjoys spending time with his wife Angela, his daughter Ruby and his son Leo. They share their home with five dogs, Lucy, Gilbert, Carlos, Phineas and Princess; also their cat Idabelle, as well as a bunch of chickens. Dr. Marcus also enjoys golf, fishing and Philadelphia sports teams. 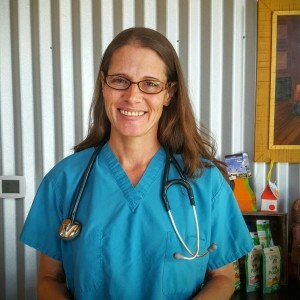 Dr. Lori Schluth is a 2008 graduate from The University of Pennsylvania School of Veterinary Medicine. She completed a one year internship at the ASPCA in New York followed by work as an emergency clinician and as a staff veterinarian at an animal shelter. She joined New Hope Veterinary Hospital part time in the spring of 2015 and also works part time at an emergency practice. Dr. Lanctot is a graduate of the University of Pennsylvania, school of veterinary medicine. 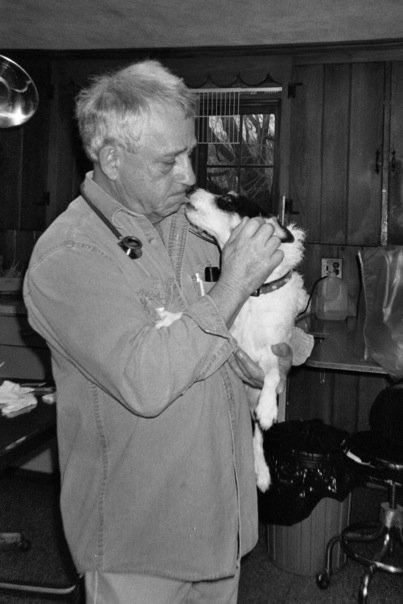 Prior to starting the New Hope Veterinary Clinic, Dr. Lanctot served in the United States military. Since handing over the practice to Dr. Marcus in 2001, Dr. Lanctot does relief work here at NHVH. In addition he also works several days a week at other local facilities. Dr. Lanctot is an avid hunter and loves to fish as well. Dr. Lanctot and his wife Marilyn, enjoy attending many bluegrass festivals. They also love their springer spaniel Lola, and a cat named Wendy.